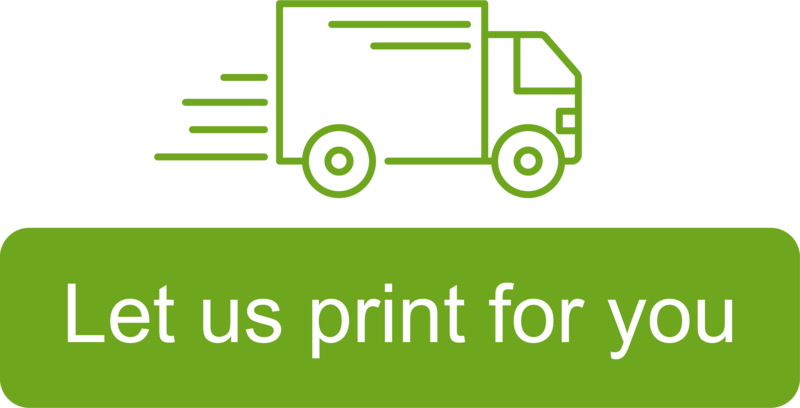 Avery WePrint is an online service designed to make it easier for you to use your existing brand assets, imagery and logos to create high quality printed business materials. Personalise your own business card pads, binders, wall stickers or labels. The online design tool makes it so much easier to create your own products and have them printed on professional Avery supplies and shipped to you in smaller quantities - that means more flexibility in choosing your printed design! How can I contact WePrint? If you have any questions or issues, send an email to [email protected] or phone our Customer Service Centre +44 (0)800 587 0878 for immediate assistance.